It’s really time for a new release. It’s been a while since the last release and really there’s not much new in this one, but at least this confirm sharpallegro to be fairly usable and stable. Most of the changes come from the needs for developing SharpallegGL which is to be released very soon. This entry was posted in sharpallegro and tagged .net, game development, games, library, sharpallegro, wrapper on January 4, 2011 by ElvenProgrammer. I have been working on sharpallegro lately, which is still far from complete. But after being able to port most of the examples, I think it has enough funcionalities to be used in your own projects. I’m also using it to develop some small games you will see soon and I found it to be quite mature. 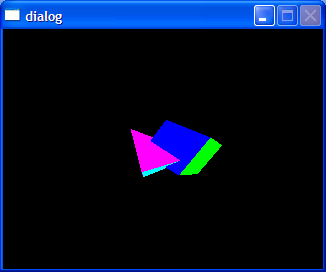 This entry was posted in sharpallegro and tagged allegro, c#, game development on October 13, 2009 by ElvenProgrammer.